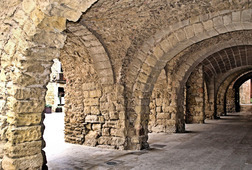 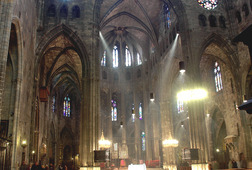 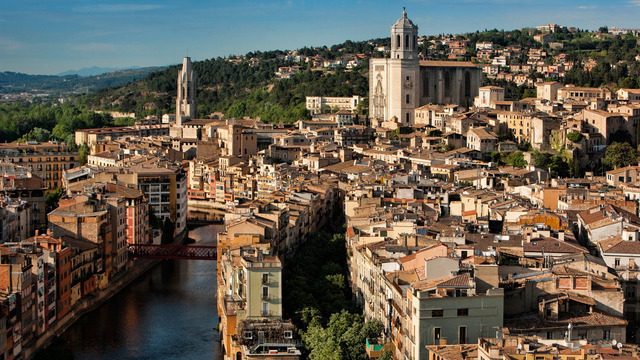 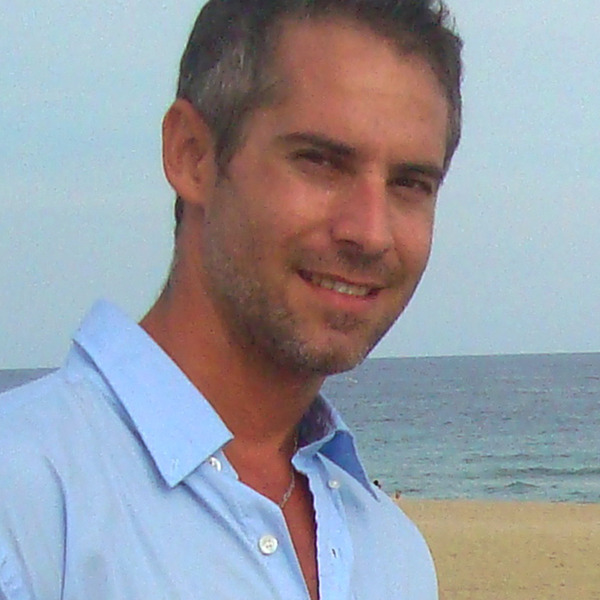 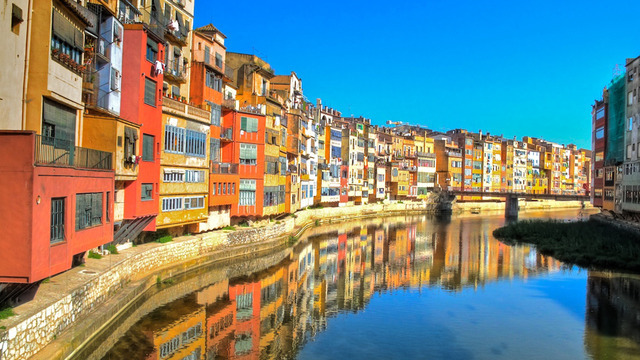 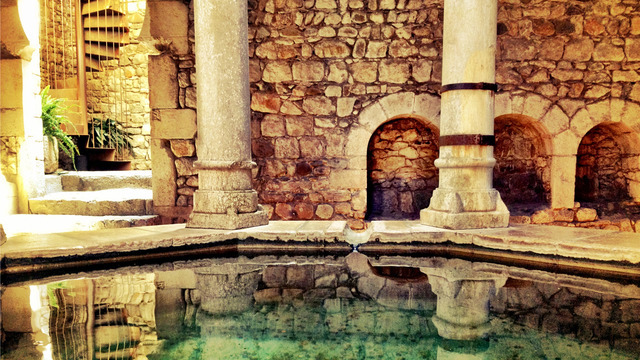 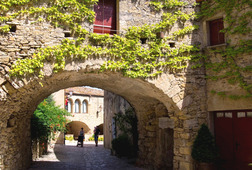 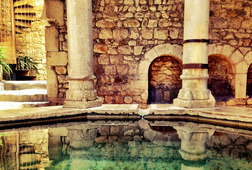 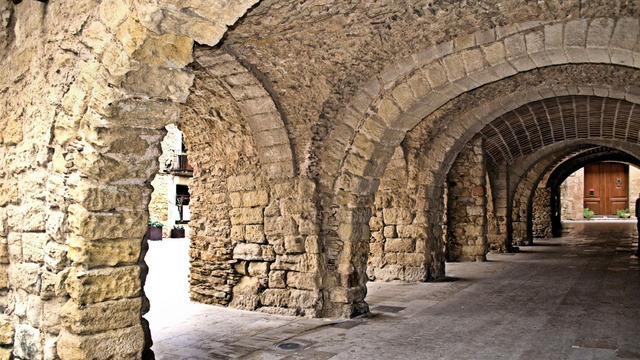 Enjoy a one-day guided tour from Barcelona to the medieval towns of Girona. 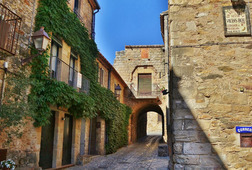 For 11 hours our expert guides will share with you the secrets of a wondrous land in the intimate atmosphere of a private group. 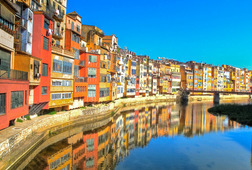 The tour begins at Girona, an ancient city of Iberian origins. 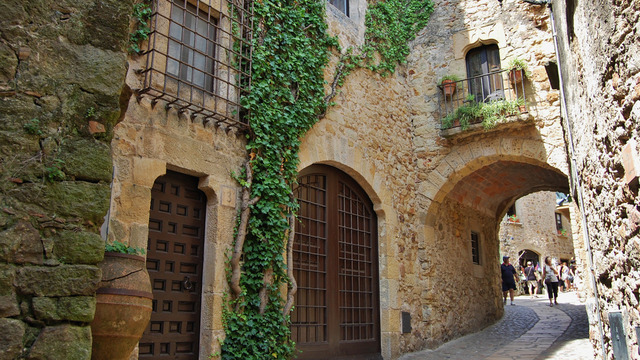 After visiting the Old District or Barri Vell, one of the most evocative in Catalonia, we will stroll through its colourful streets to discover historical sites such as the Jewish Quarters, the Arab Baths and the Gothic Cathedral, built in 1038 on the site of a former mosque. 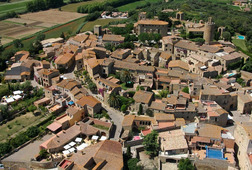 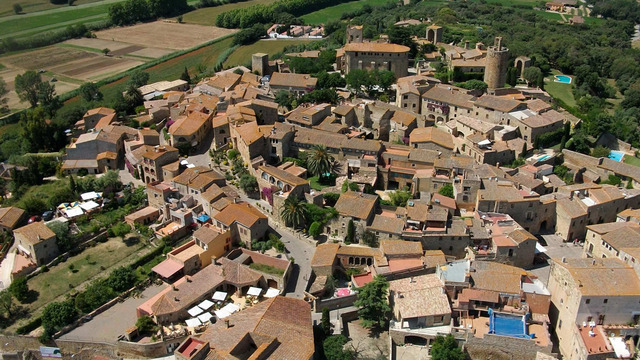 Then we will continue our trip to Peratallada, one of the best-preserved medieval villages in Catalonia, still retaining its old feudal aspect. 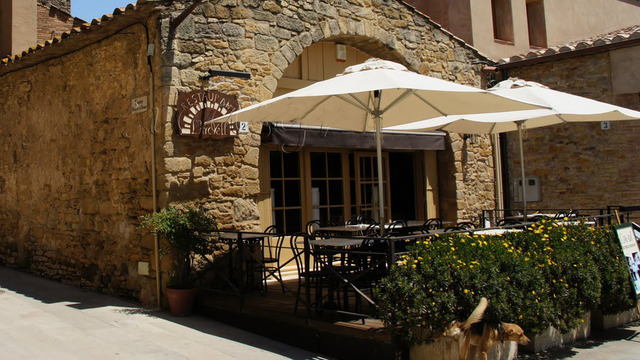 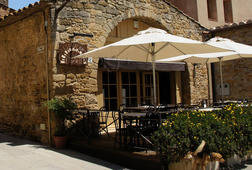 Here we will have free time for lunch and to leisurely explore its narrow and winding streets towards the fortified castle, the keep, the palace, the walls and the Church of Sant Esteve. 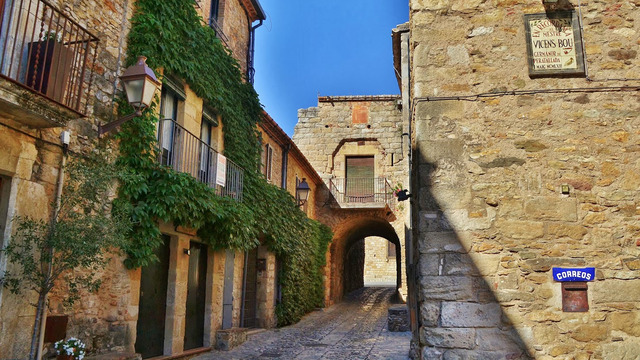 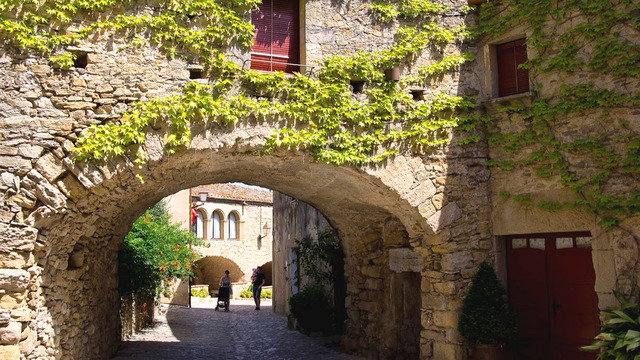 Our last destination, Pals, is a medieval historical monumental ensemble formed by the castle, the town walls and the Romanesque tower, built between the 11th and 13th centuries, known as the Tower of the Hours. 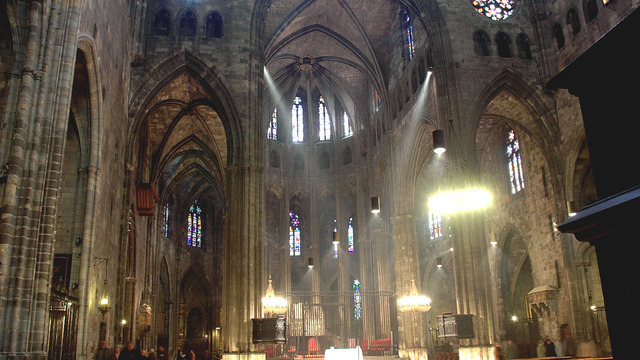 From Pals we will return to Barcelona where we will say goodbye at 7:30 pm. 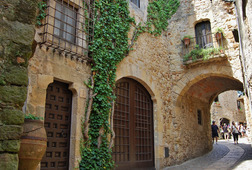 Receive special offers, VIP invites and exclusive updates for Barcelona.